If you’d like your child to have a way with words, you could do worse than give them piano lessons. Playing the instrument for just six months can noticeably improve a youngster’s ­language skills, apparently. Compared to children who just read, those who have learned to play the piano were far superior in their ­detection of various sounds that make up language by helping with children’s understanding of conversation and pitch. In the Chinese study, 74 Mandarin-speaking children aged four to six were assigned to one of three groups – piano training, reading training and a no-training control group. One group received 45-minute piano lessons three times a week for six months, another group received training in reading throughout the same period and the third group received no training. The study found that after just a month, children playing the piano outperformed the other two groups in a language test based on the sound of consonants. The children in both the piano and reading groups performed better for vowel sounds than those in the control group. 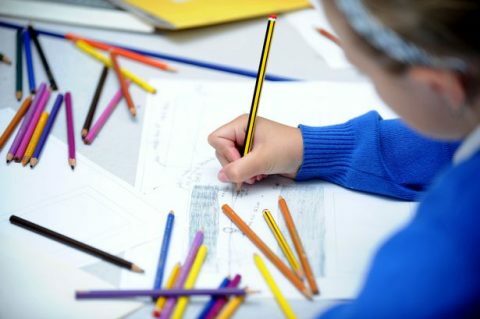 “In contrast, all three groups improved equally on general cognitive measures, including tests of IQ, working memory, and attention,” the authors write. 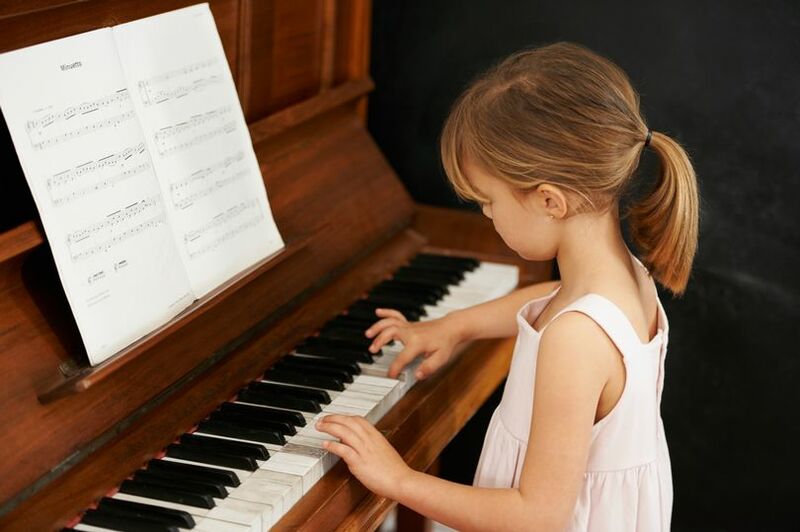 The researchers found children who played the piano were better at distinguishing between different words, but also showed a better response to the detection of pitch. To test this, the team conducted an electroencephalography (EEG) on every child and found general ­improvements in sound-processing ability. This was shown by better detection of musical pitch and speech sounds. Although playing an ­instrument is by no means a shortcut to improved intelligence – nor should it be seen as such – early music training could prove to be better for the development of the brain regions that detect differences in pitch. Why is pitch so important? Well, in tonal languages, such as Mandarin Chinese, pitch changes can completely alter a word’s meaning. But even in a non-tonal language like English, differences in pitch can significantly change the meaning of a spoken sentence. For instance, even a baby can detect the change in tone at the end of a ­question when pitch usually rises. They also pick up that something isn’t right when the voice is lowered. The brain must track and interpret these pitch changes and simultaneously decipher which consonants and vowels are being used, what words they form, and how they combine into phrases and sentences, in a millisecond. Amazing that a baby can do it!